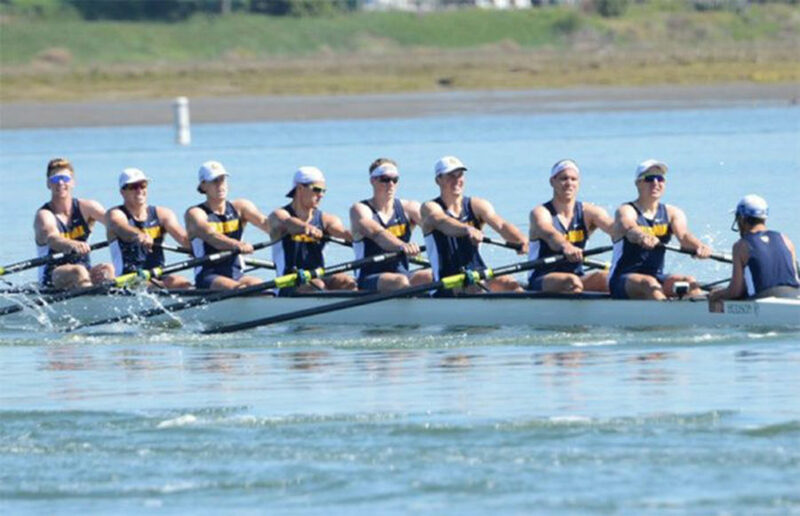 Following a choppy performance against elite rowing rival Washington last week, Cal rowing will look to take down a familiar opponent from a bit further down the west coast. 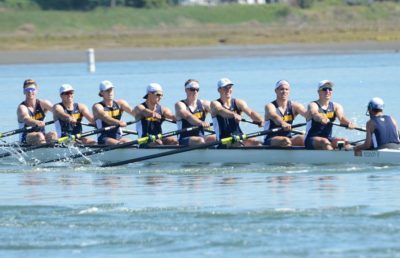 The 85th annual Big Row will take place Saturday morning, as Cal and Stanford will look to stay stroke for stroke in Redwood Shores. The Bears hold the advantage in most categories, but anyone in Berkeley knows that nothing is guaranteed against the Cardinal. Still, Cal holds the all-time series lead 65-19, including having taken home the last four titles on the men’s side. Both the men’s and women’s crew teams are ranked higher than their counterparts in red. The men’s rankings dropped to second in the country after getting routed by Washington, but the women have worked their way up into a tie for first in the country. Stanford’s rowing program is nothing to laugh about though, as their men’s and women’s teams are ranked No. 9 and No. 5, respectively. The races will begin with an alumni race early on Saturday morning, followed by third varsity, second varsity and varsity races by both genders throughout the morning. 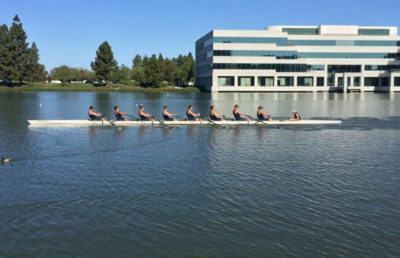 The women — who have already bested Stanford in three events at the Lake Natoma Invitational earlier this season — will be competing in an additional varsity fours race, marking nine races in total. Though Cal seems to hold the upper hand on paper, fans can expect some tight racing leading up to the end of the spring season and into the Pac-12 Championships.